National Aeronautics and Space Administration (NASA) has slammed Egypt’s media disregard of the successful, unprecedented landing of a spaceship on a comet, a breakthrough to which Egyptian researchers, including himself, contributed. 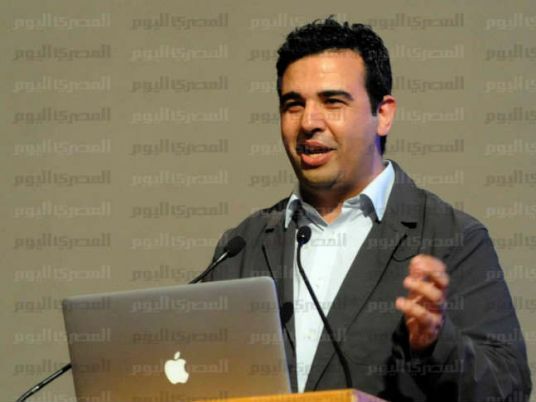 Essam Heggy, a researcher at NASA’s Jet Propulsion Laboratory, and a former adviser to Egypt’s presidency, said Egyptian media have been predominated by “an exchange of libel” and “scandal” reports, ignoring the Egyptian participation in the scientific achievement. He was referring to the European Space Agency mission on Wednesday which landed Philae, a robotic lander, on a comet, “the first-ever soft landing of a spacecraft on a comet,” as NASA described it. “After a tense wait during the seven-hour descent to the surface of Comet 67P/Churyumov–Gerasimenko, the signal confirming the successful touchdown arrived on Earth,” ESA said. Heggy said the space breakthrough proves that “The Egyptian youth, whom media outlets compete to derogate, can contribute to the most complicated scientific challenges”. He revealed that Egyptians partaking in the mission included himself, Ramy al-Maary, Ahmed al-Shafie and Essam Maarouf.